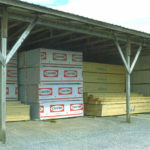 At Wallace Building Supply, we are known for quality lumber and framing materials at competitive prices. 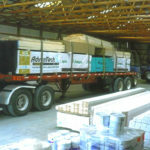 We have years of experience and long-standing partnerships with our vendors. 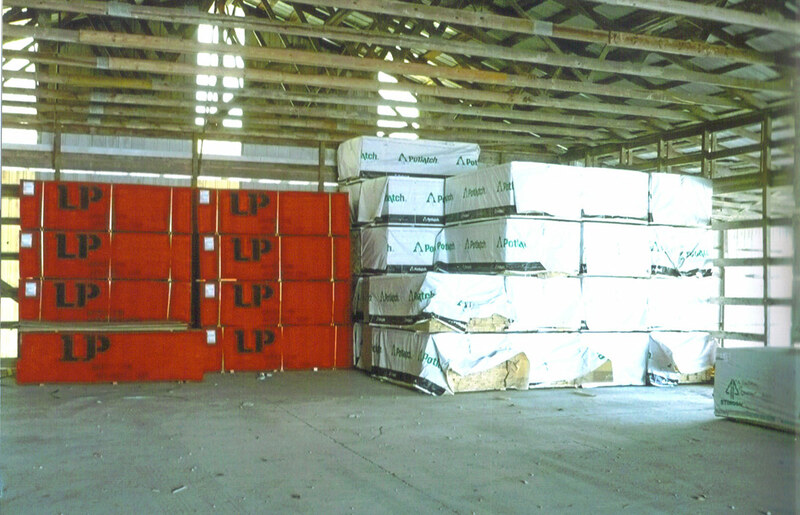 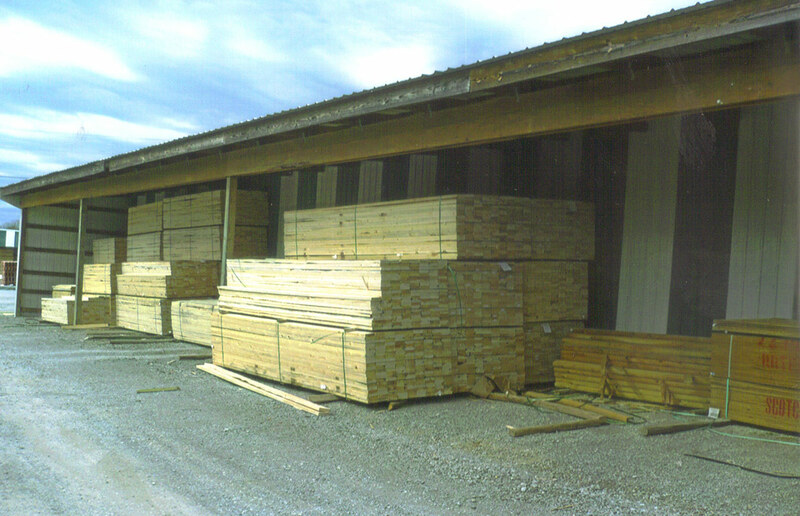 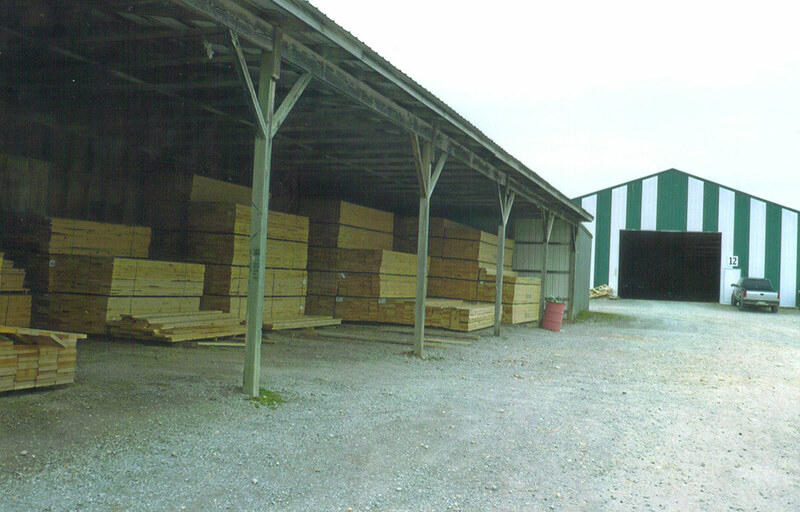 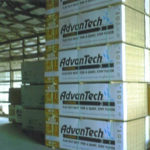 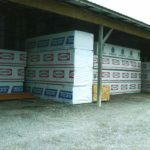 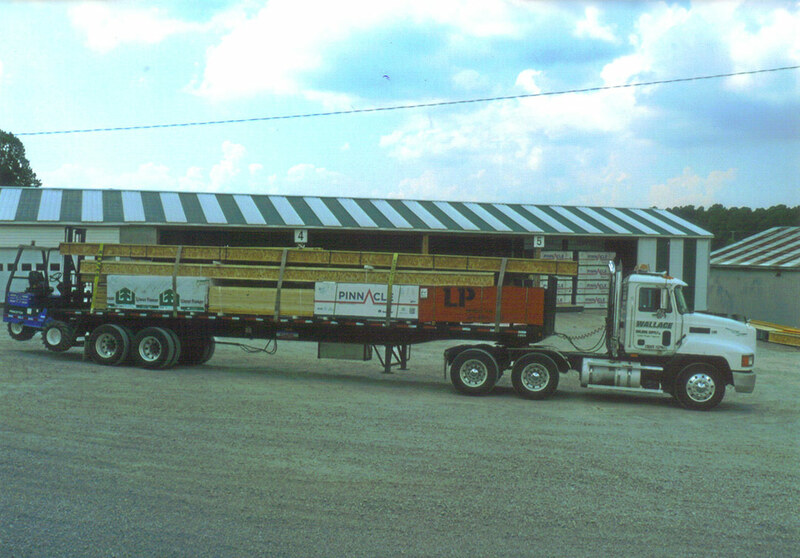 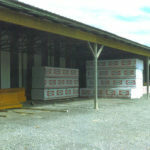 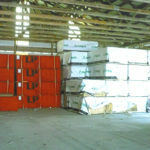 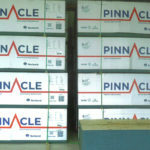 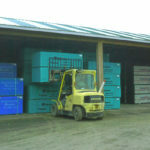 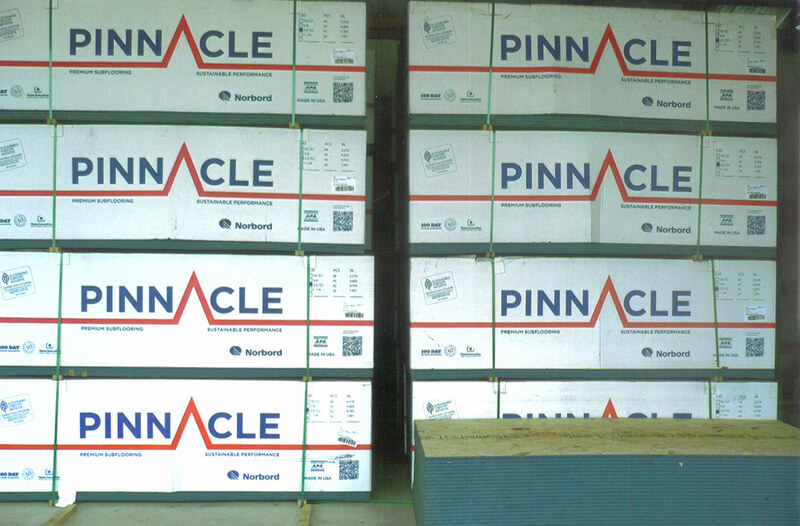 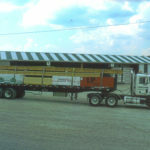 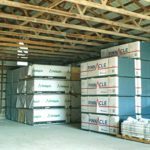 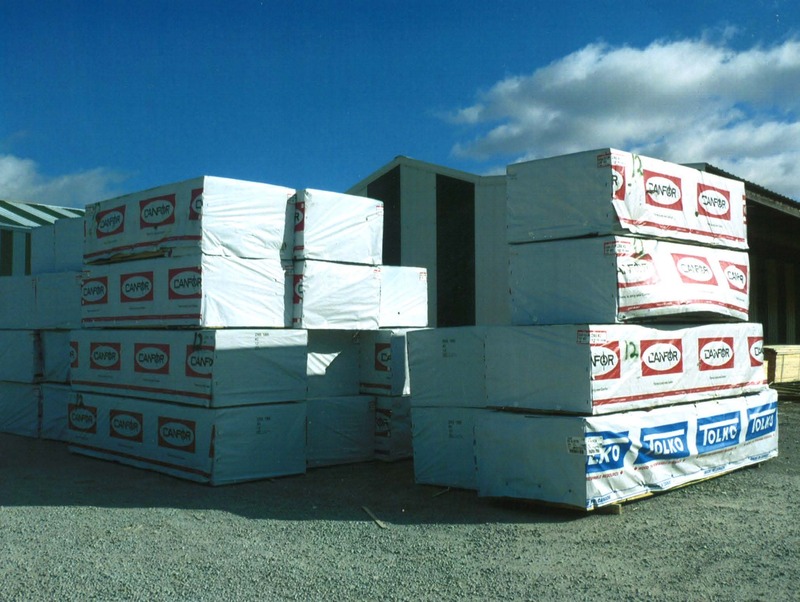 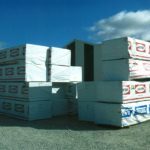 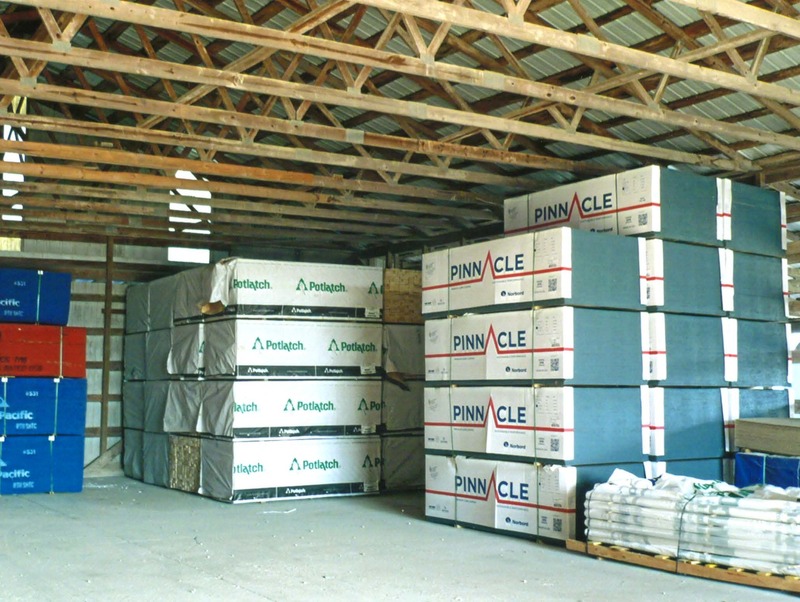 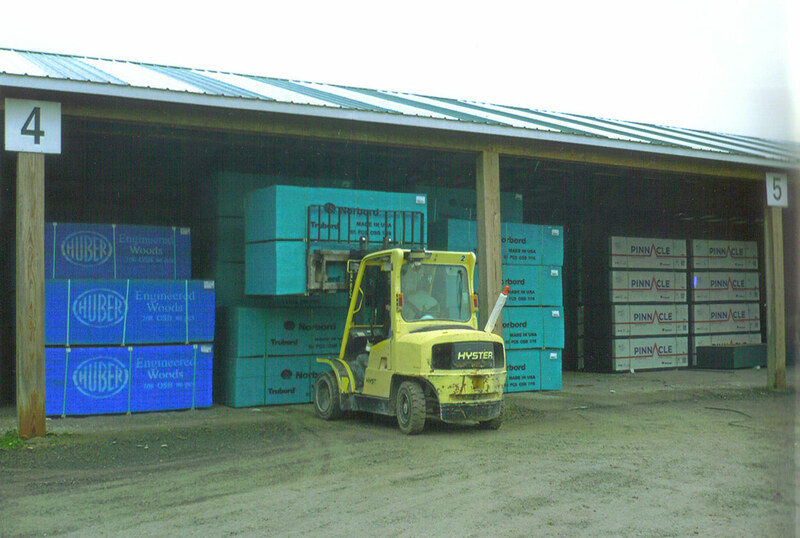 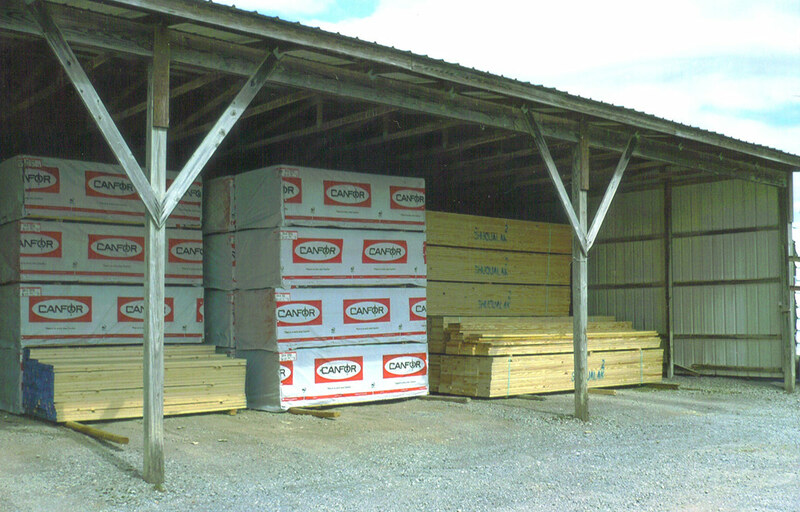 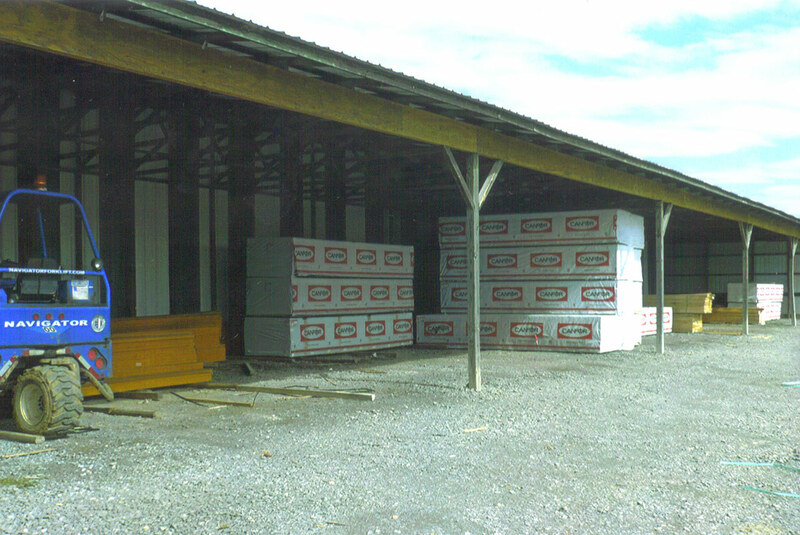 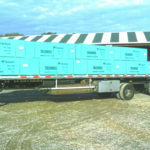 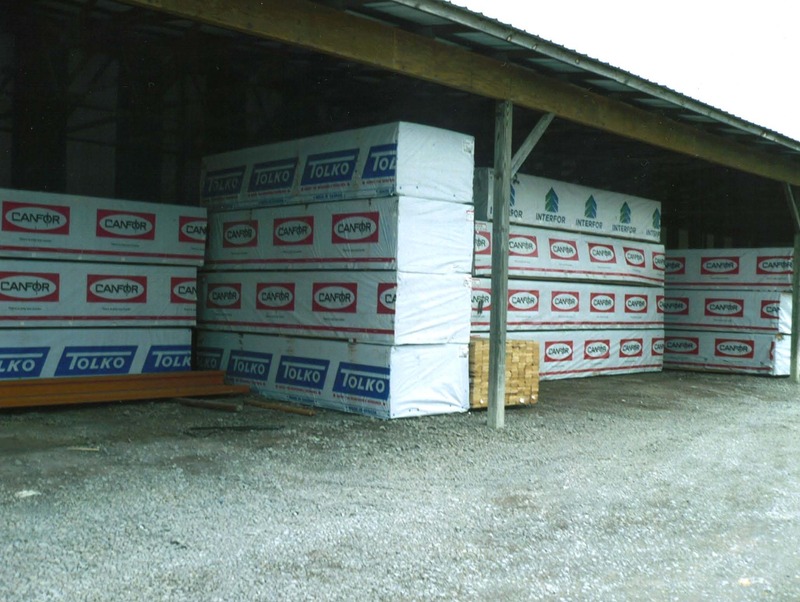 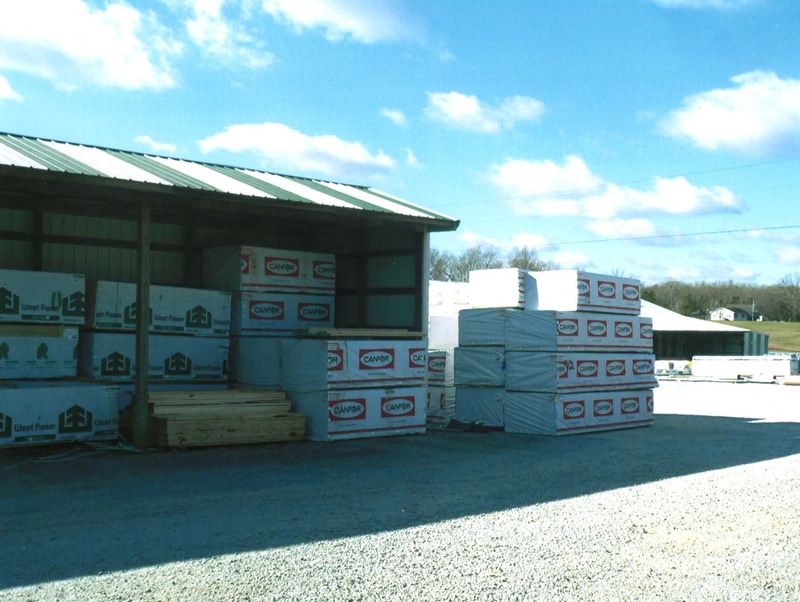 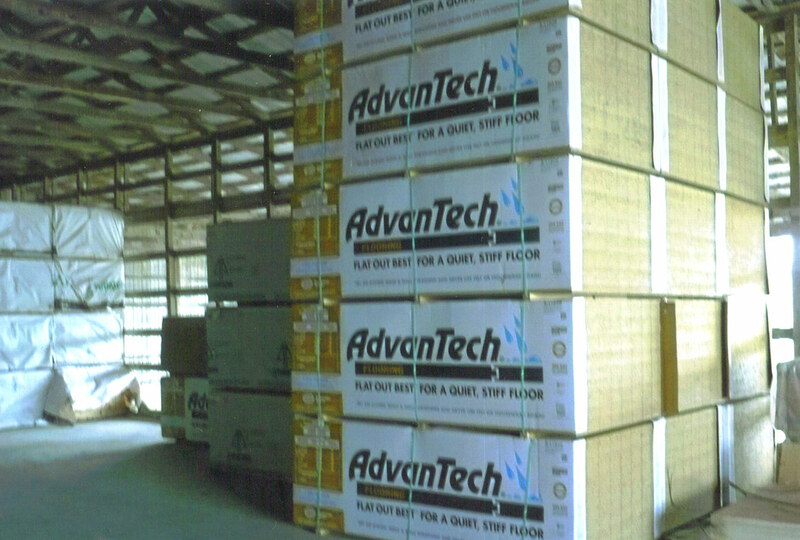 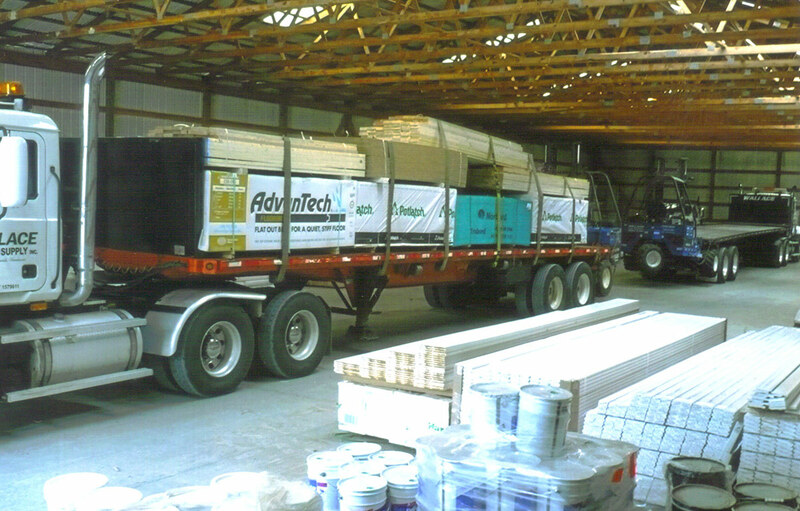 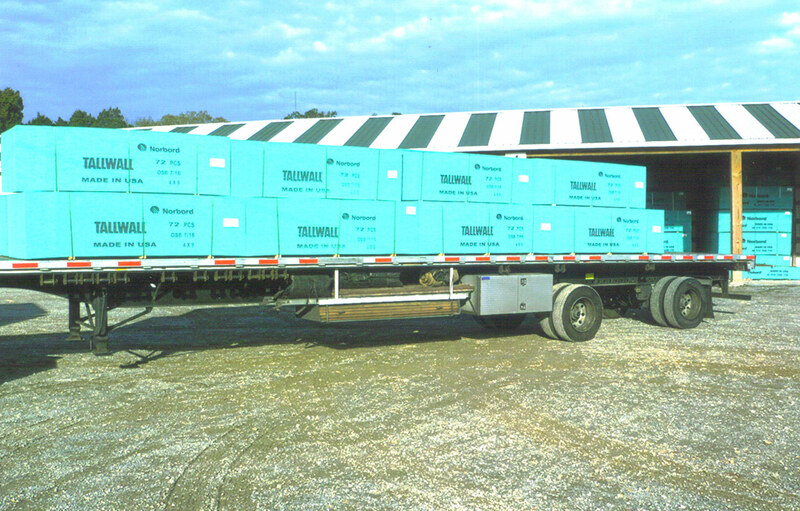 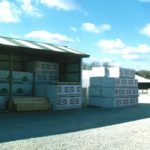 We take great pride and care in storing all of our lumber under roof, included treated lumber. 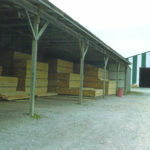 We have lengths up to 32′ in stock and can order many species and types of lumber for your convenience. 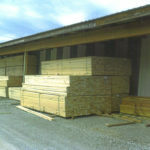 For more information on lumber products, contact us today or stop by our store for assistance.